Ooh la la: Introducing my new downloadable guidebook to accompany your journal, pot of tea, yoga mat and other daily essentials. Tranquilologie releases Sunday, November 27. Pre-order now available. Tranquilologie is the study of living a tranquil life with a splash of joie de vivre. It is a state of being mindful in the moment, relishing the simple pleasures of everyday life such as fresh flowers and candlelit dining, and continually creating an extraordinary experience out of the ordinary. This involves starting your day with intention, dressing with a dash of flair, filling your body with greens (and an occasional cupcake), and doing work you love. And above all, not waiting to live the life you desire until . . . the kids are grown, you retire, or you find your knight in shining armor. 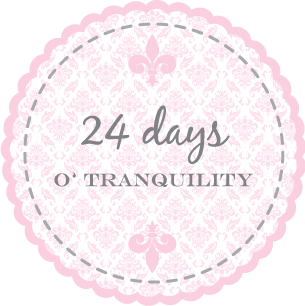 Tranquilologie is all about living with exuberance, passion, and tranquility - every month of the year. This do it yourself guide will take you from January through December with daily doses of inspirational ideas on everything from nesting to style to creative expression with a yoga sequence that complements each month. 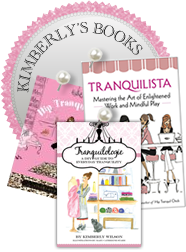 In addition, you’ll find savvy sources strewn throughout to inspire further reading and exploration on a particular idea plus Kimberly's signature OMwork to tie a bow around each month’s journey. 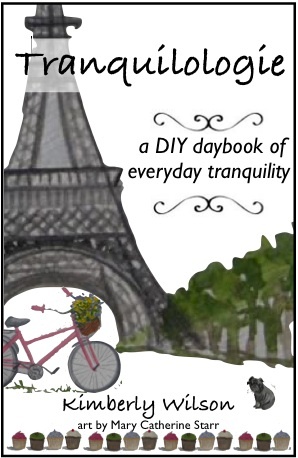 Let this daybook be your monthly muse helping you dance though life enveloped in tranquility. Savor 12 chapters of monthly inspiration sprinkled with watercolors by DC-based artist Mary Catherine Starr. 200 art-infused pages of inspiration. In addition to the PDF, you will receive mp3s of moi reading the chapters so you can be inspired while commuting, working out, and falling asleep on your pillow. Tranquilologie releases Sunday, November 27 in time for the most magical time of the year - "hollydaze." Pre-order by Saturday, November 26 and receive a complimentary mp3 of moi sharing my top 5 tips for living with more creative flair. Q: Why don't you offer a print version of the daybook? A: My vision is to spare a few trees and make tranquility as portable as possible. Q: Do I need special software to read the PDF? A: Most computers come preloaded with a PDF reader, but if yours did not, there are many free options. Mobile devices, including iPhones, iPads, Android-devices, and most Kindles can handle PDFs, so you can read Tranquilologie on the go! 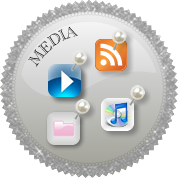 Q: How do I access the mp3s of you reading the twelve chapters? A: Instructions and direct links will be in the PDF. Never fear; super simple - cut and paste and voilà! Q: I've read Hip Tranquil Chick and Tranquilista. 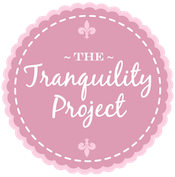 How is Tranquilologie different? 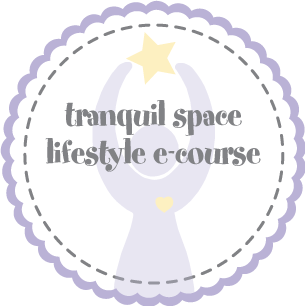 A: Tranquilologie continues the exploration of a tranquil lifestyle, contains the special touches enjoyed in previous books such as savvy sources, illustrations, and yoga poses, and will touch on all your favorite topics in a new way - in monthly doses of inspiration and expanded content. It will be the perfect compliment to your library o' tranquility. Q: Can I read this on my iPhone, iPad, etc? A: Yes, all iOS devices read PDFs natively using the iBooks app. It's easy: Learn how here. I am so excited for this, can't wait!!! :) You are such an inspiration! Yay ~ this sounds fabulous.I just read a good book for club called My Year With Eleanor. It's about a woman facing her fears for a year. I also just bought today Poser:my life in 23 yoga poses. 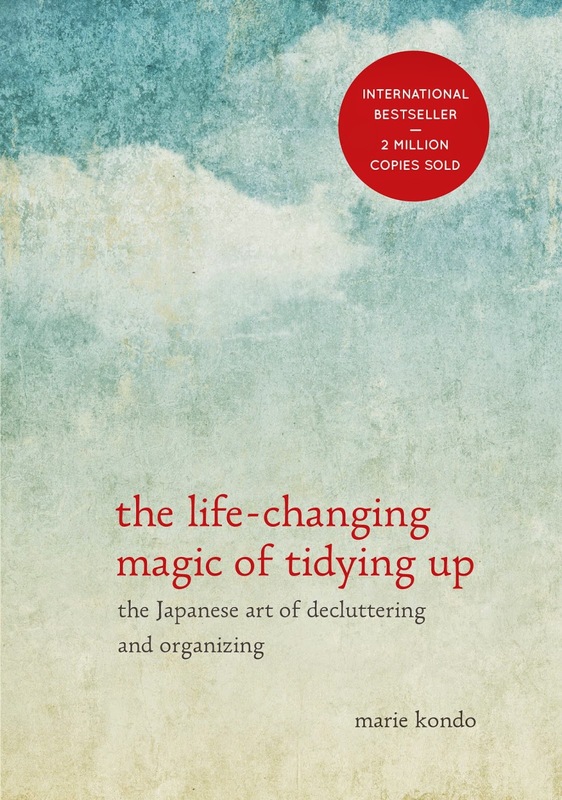 It sounds like it is going to be a good read. This does sound so cool!! !